I AM ABOVE TV: Specially Made For You! A very curious type of business, one that involves whatever you want and boxes. That's right. Think of a fandom and she will give it a go. Things that fall in between the lines and confines of having what she would credit as possible. 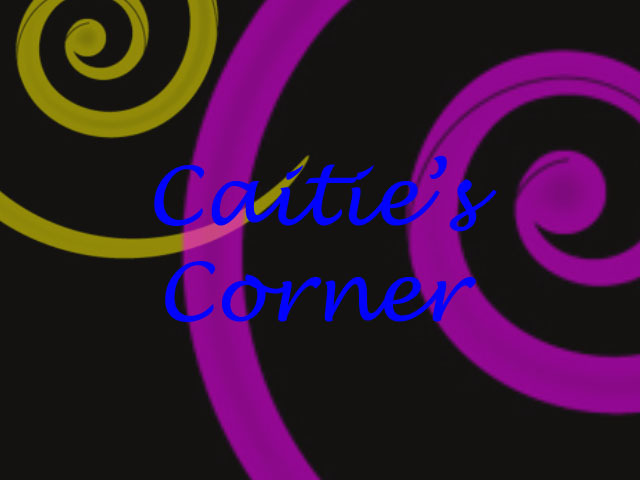 I've seen first hand how awesome the designs are at Caities Corner I wouldn't think twice about it I am just trying to narrow down my favorite thing to get all dazzled up on these to be custom designed boxes. Check it out!